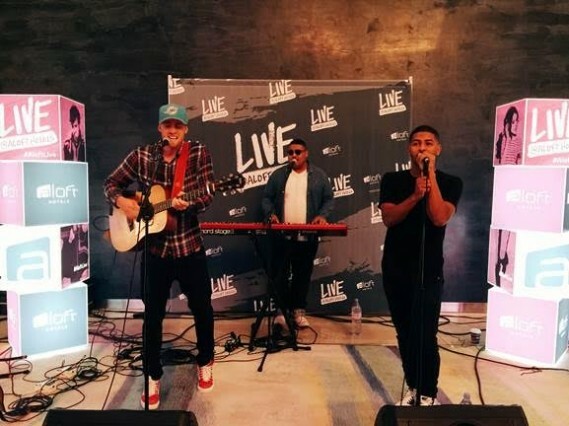 Life of Dillon, the dance-driven pop trio who just finished touring with Grammy-nominee Meghan Trainor, and past Project: Aloft Star winner Jackie Stabb performed live at Aloft South Beach to officially kicked off this year’s Project: Aloft Star competition. During the concert, Aloft’s very own robotic butler, Botlr, also made a guest appearance, delivering water to Life of Dillon during their set. 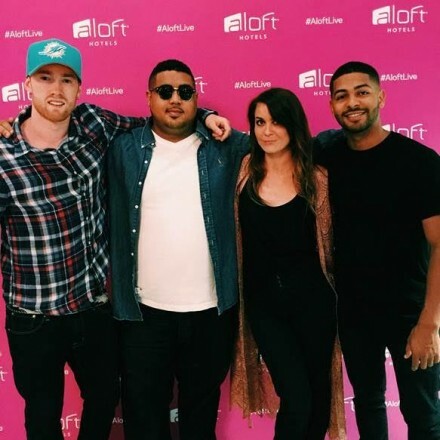 Project: Aloft Star, Aloft hotel’s very own global music competition in search of the hottest emerging musicians across the Americas, is just one example of how Aloft has put a spotlight on up-and-coming artists. 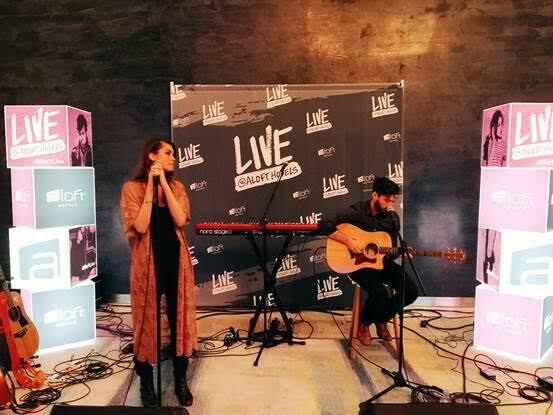 Since its inception in 2008 and the introduction of Live At Aloft Hotels, the signature ongoing music series offered at every one of the brand’s 100 hotels worldwide. The popular acoustic sets showcase emerging talent with live, intimate performances in WXYZ® bars and unscripted backstage moments.